What Does Your Accounting Firm Need From Its Network? This may seem like a no-brainer, but with the increasing instances of network breaches and data theft, it’s an important area to cover. Accounting and insurance firms deal with a lot of personally identifiable information, including sensitive details about their clients’ identities and financial data. These assets are incredibly valuable, not only for the customers whom they belong to, but to malicious actors and hackers as well. And, as Insureon pointed out, network attacks can take place at businesses of any size. Thankfully, an SD-WAN can be a powerful tool for network security. These solutions come with built-in encryption, helping to ensure that only authorized users can access and decipher important, sensitive information. Also, SD-WAN technology allows IT admins to monitor traffic across the WAN. In this way, the SD-WAN helps ensure that nothing flies under the radar, including cybercriminal or other suspicious activity. Insurance and accounting firms often have a number of branch locations, including the firm’s main headquarters and independent agent offices. Whether ensuring access at these locations or making cloud assets securely available, it’s critical that today’s institutions have the network support they need for enabling employees to remotely connect with the information they need to do their jobs. 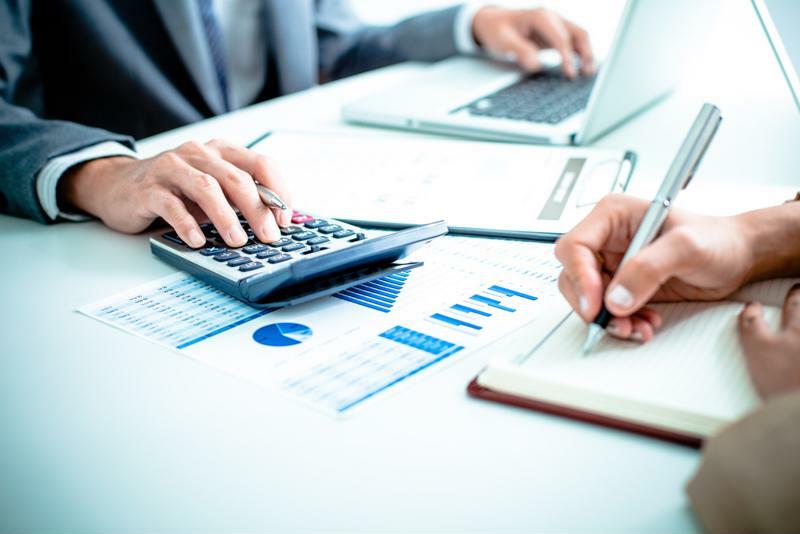 Your accounting firm must be able to support branch office connectivity needs while still ensuring data security. An SD-WAN can be an invaluable asset in this case, as well. Not only does this technology provide a robust, reliable connection via MPLS or broadband Internet from the company’s data center to each remote office site, but Talari Networks also offers a unique WAN Cloud solution. This system treats the cloud like another location on the corporate WAN, extending the reach of the network through the cloud. In this way, the IT team has more control over cloud assets, and can effectively view and manage activity taking place in both public and private environments. This is only the beginning when it comes to the benefits an SD-WAN can bring for accounting and insurance firms. For ensuring the performance of critical assets while also supporting WAN security, there are few technologies that offer the advantages of an SD-WAN solution. To find out more, contact Talari Networks for a custom demonstration of our industry-leading SD-WAN technology today.